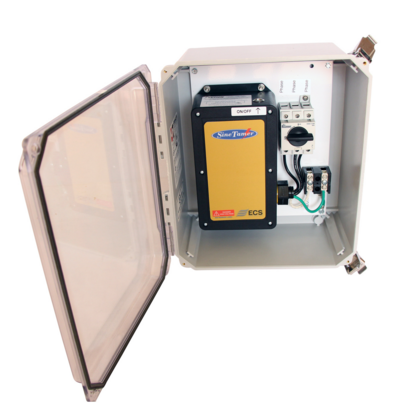 CP Automation has partnered with SineTamer to distribute surge and transient protection systems across Europe, the Middle East and Asia. The alliance will help manufacturers to decrease downtime caused by standard surge protection devices by mitigating transient surges caused by variable frequency drives (VFDs). Some businesses have already made this investment. In fact, a plant manager at a packaging company was experiencing multiple electrical failures across seven plant areas related to programmable logic controllers (PLC) and power supplies. After implementing SineTamer, the failures decreased from an average of 55% to zero. The improved production saved over $3 million in costs for the facility.